A couple of weeks ago Fatlum Ramadani left his team Llamkos Kosova to try his luck in Germany. Albanian media reported that the Bundesliga team Borussia Dortmund but also the second division team Bochum have offered him trials. 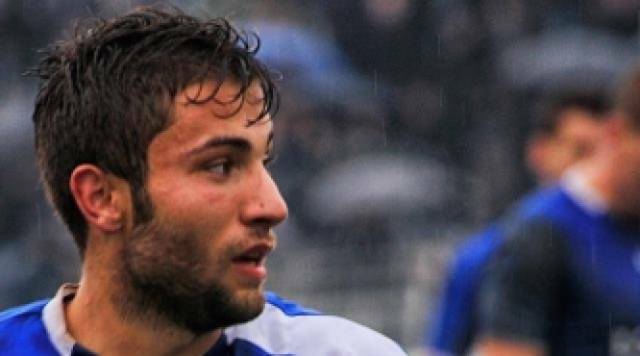 Ramadani is considered one of the greatest talents in Kosovo. He was a part of the Belgium team Gent for a few months but returned to Kosovo after the experience. The soon to be 19-year old is now hoping to leave Kosovo for a bigger league but the question that remains is – will it be Germany?